We have convenient hours that fit most every schedule, call (651) 739-2500 to schedule. Dr. Ben Smetana has been practicing chiropractic in Oakdale, MN for 8 years. 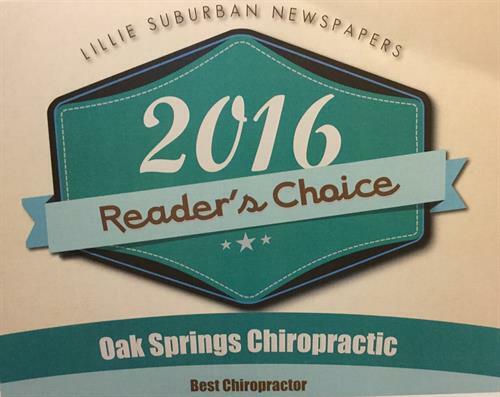 He specializes in chiropractic care for the entire family. Dr. Smetana is an expert in nutrition and detoxification. He offers relief for both acute and chronic problems. He focuses on the whole body and therefore sees patients with digestive issues, allergies, asthma, low back and neck pain, headaches, chronic fatigue and fibromyalgia. he also sees children with learning disabilities and ADHD.